Bohlevale State School's vision - Learning, Leading, Living! - signifies commitment to the holistic development of students academically, socially, emotionally and physically. 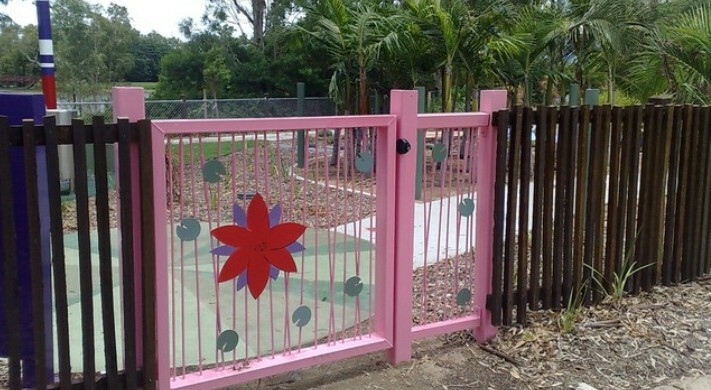 Bohlevale is situated in the growing Northern Beaches suburbs of Townsville.